Joel Embiid Cleared for 1 on 1 Drills. Rest of the League Take Notice. 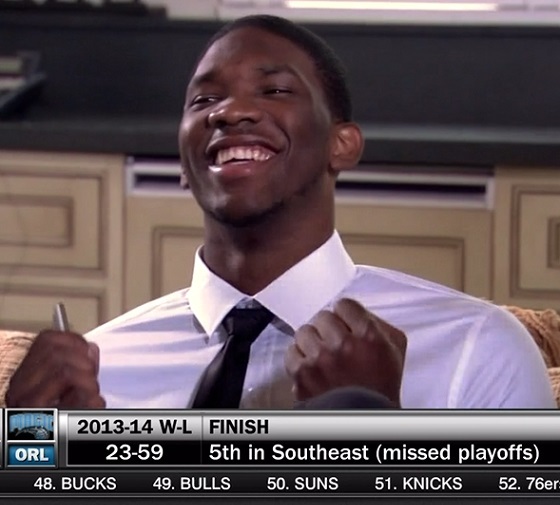 Browse: Home / 2015 / March / 30 / Joel Embiid Cleared for 1 on 1 Drills. Rest of the League Take Notice. Joel Embiid has been cleared for 1 on 1 drills. Below are videos from has workout against Sixers’ assistant coach and former Villanova star Curtis Sumpter, before the game last night in Cleveland.